They went to Jail, I wrote a Letter! So here’s the story, at the UN Climate Summit last month in Copenhagen. 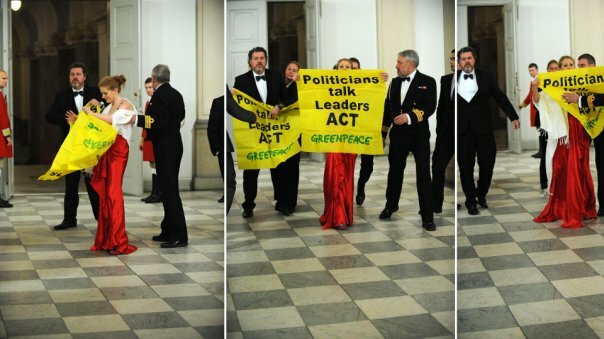 A group of four managed to get into a dinner party where world leaders were dining with the Queen of Denmark and they held up a banner demanding they take action against global warming. I’m a Greenpeace member, so I while these people went to jail I sent the letter below when the Executive Director Kumi Naidoo reached out and asked its members. Faced with the unique opportunity to stop climate change in Copenhagen, world leaders offered instead an historic failure. In sharp contrast, we and the world’s environment, hunger, and justice groups are mobilizing the largest movement civil society has ever witnessed, to demand a fair, ambitious, legally binding climate treaty. I stand in solidarity with those who have taken non-violent direct action or committed peaceful acts of civil disobedience to demand climate justice. That includes the four Greenpeace activists who were detained without trial in Denmark for holding up banners at a head of state dinner. I have contributed to their action by supporting Greenpeace — financially, morally, or in my day to day life. If the response of governments to the threat of climate change is going to be preventive detention of those likely to support or commit acts of civil disobedience, count me among the 15 million people you may need to round up. I urge you to recognise that civil disobedience to demand action against so grave a threat is an act of community service. The four activists have been released. 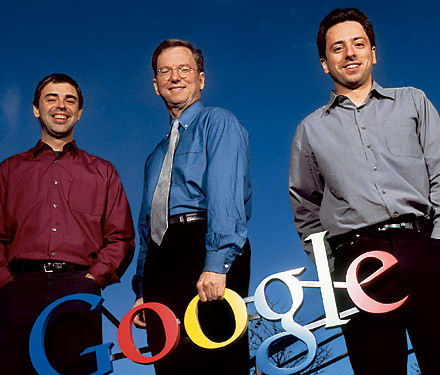 Google Strikes Back at Rupert Murdoch! Eric Schmidt, CEO of Google, strikes back at Rupert Murdoch in an op-ed piece in the Wall Street Journal (which is owned by Rupert Murdock by the way). Before we get to the good stuff I’ll quickly explain who Rupert Murdoch is for those who don’t know. He owns lots of media outlets (Newspapers, Magazines, Radio Stations, TV Networks, Cable & Internet Companies etc.) 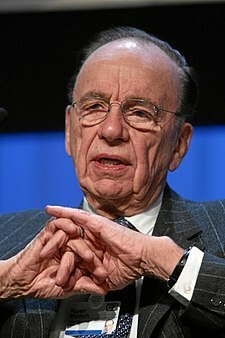 He is the founder, a major shareholder, chairman and managing director of News Corporation (News Corp). He’s been in the news lately because he wants to ban Google from searching his sites and has been trying to make an agreement with Bing (Microsoft). I don’t think he should be able to control the message people can and cannot hear. I think and I hope he loses big on this! Kudos to the WSJ for running the piece—assuming some editor didn’t lose his or her job for doing this. I just can’t wait to watch Google and News Corp go at it. I don’t envy this mess and responsibilities that he has inherited. But this might be a big mistake! I know there will be a back lash from the people and republicans! 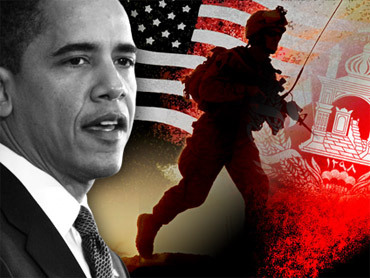 But who knows this might be part of a bigger plan and I hope its not just about a war that will stimulate the US economy. During his recent visit to the Sikhs’ holiest shrine, Canadian Prime Minister Stephen Harper could not believe that the Golden Temple was all covered with real gold. Harper was so struck by the sight of the resplendent Sikh temple that he asked someone in his entourage whether it was all real gold. “When the prime minister had his first glimpse of the Golden Temple on that beautiful sunny day, he asked someone next to him: Is it real gold? ‘Yes, it is real gold, sir,’ the person told the prime minister,” says Amritsar-born Dr Birinder Singh Ahluwalia who was one of the eight top Indo-Canadians picked up by the prime minister for his India visit. And this overwhelming welcome for the Canadian prime minister in Amritsar was reported back as “chaos’ by the Canadian journalists accompanying Harper. “From the viewpoint of the Canadian media, it was chaos, but it was excitement and energy generated by the prime minister’s visit,” added another entourage member and biggest Indo-Canadian landlord Bob Dhillon. “When the PM came to the Golden Temple, he was treated like a rock star. There were 100,000 people and the energy was overwhelming. The amount of respect the prime minister got there surpassed anything I have seen in my whole life,” the self-made multi-millionaire said. “Personally, I went to the Golden Temple for the first time in my life, and the irony is that it was the prime minister of Canada who took me there. It was an uplifting spiritual experience for me,” said Calgary-based Dhillon whose Mainstreet Equity company has more than 6,000 rental properties across Canada. “The sight of tall Nihang Sikhs throwing a security cordon around the Canadian prime minister was just unbelievable,” added the second biggest landlord in Canada. From an ecological and community focused perspective, how can we expect our communities to change in these ever-changing times when we measure growth and success based on consumption (GDP)? The concept of gross national happiness (GNH) is an attempt to define quality of life in more holistic and psychological terms than gross national product. Below you’ll find out the basics of GNH and I’ll be sure to blog about GPI (Genuine Progress Indicator) in a later post as it’s just as interesting. The term was coined in 1972 by Bhutan‘s former King Jigme Singye Wangchuck, who has opened up Bhutan to the age of modernization, soon after the demise of his father, King Jigme Dorji Wangchuk. It signaled his commitment to building an economy that would serve Bhutan’s unique culture based on Buddhist spiritual values. Like many moral goals, it is somewhat easier to state than to define. Nonetheless, it serves as a unifying vision for Bhutan’s five-year planning process and all the derived planning documents that guide the economic and development plans of the country. There is no exact quantitative definition of GNH it refers to the concept of a quantitative measurement of well-being and happiness. The two measures are both motivated by the notion that subjective measures like well-being are more relevant and important than more objective measures like consumption. It is not measured directly, but only the factors which are believed to lead to it. While conventional development models stress economic growth as the ultimate objective, the concept of GNH claims to be based on the premise that true development of human society takes place when material and spiritual development occur side by side to complement and reinforce each other. The four pillars of GNH are the promotion of sustainable development, preservation and promotion of cultural values, conservation of the natural environment, and establishment of good governance. I was curious to find who the genius or geniuses behind the development of carbon credits were and how the whole thing got into play on the world stage. So I did some digging and this is what I found….. 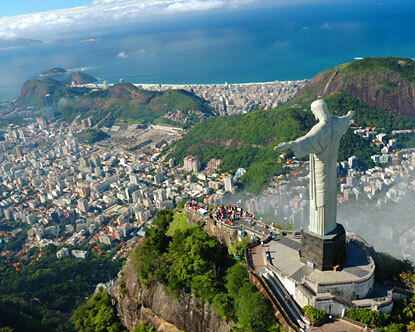 In 1992, in Rio de Janeiro Brazil the United Nations Conference on Environment and Development (UNCED) was held and this where the birth of Greenhouse gases as a tradable commodity began. The conference known as “The Earth Summit” was headed up by Canada’s Maurice Strong and he had made the revolutionary suggestion why not pay people to keep carbon out of the atmosphere! Now you know how the ball started rolling on this subject! 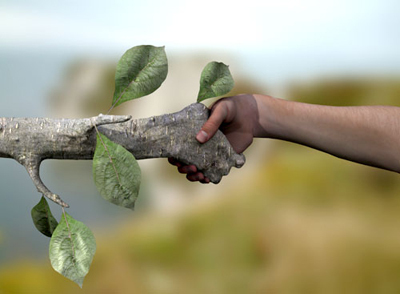 Check out my other posts for some insight into Carbon Credits and Offsets. 108 Heads of States or Governments were there when the idea was proposed! US Secretary Steven Chu announced a $620 million investment in the “Smart Grid” — building on a $3.4 billion investment announced by President Obama last month as part of the Recovery Act. This is truly an amazing picture and moment in time. 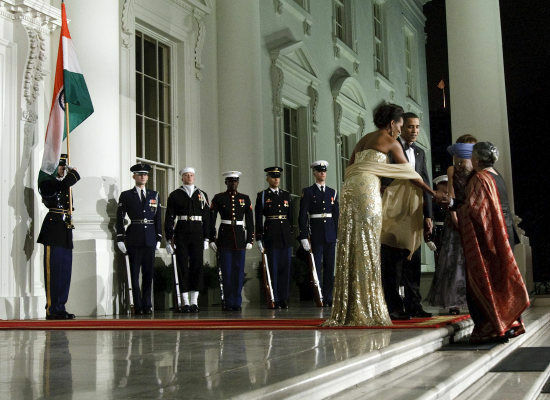 A Black President of the United States of America and a Sikh as the Prime Minster of the Republic of India. Two of the most highly capable and intellectual minds of our time recognized purely on substance. 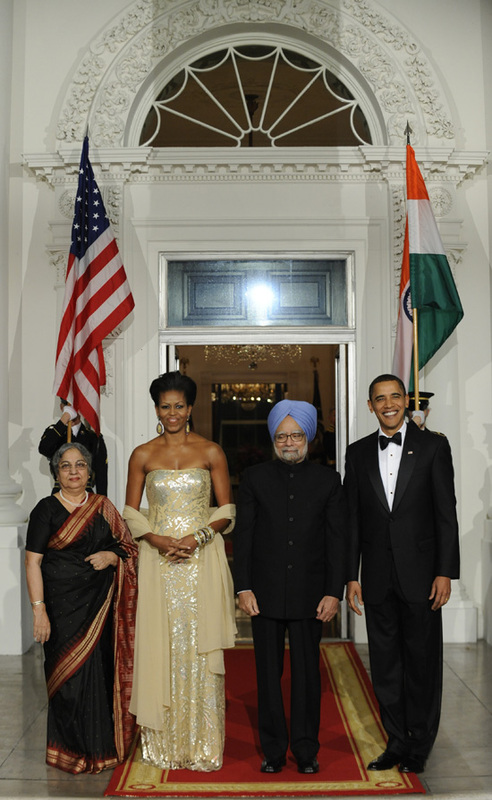 In honor of the arrival of His Excellency Dr. Manmohan Singh, Prime Minister of the Republic of India, and his wife, Mrs. Gursharan Kaur, President Obama and First Lady Michelle Obama will held the first official State Dinner of the Presidency. 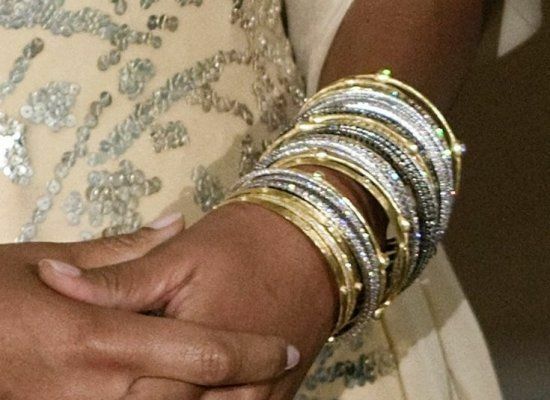 The event was a celebration of President Obama’s deep respect for India and its people, setting the tone for a long-lasting relationship between the nations. showing that nations that respect the rights and aspirations of their people are ultimately more stable, more secure and more successful. This is the India that America welcomes today — a leader in Asia and around the world. (Applause.) These are the challenges we are summoned to meet in partnership. This is the progress that is possible — today and in the days and years ahead. And, Mr. Prime Minister, as we build our common future, we can draw strength from our shared past. For it was exactly 60 years ago, in a ceremony not unlike this, that an American president welcomed to the White House the first prime minister of an independent India. And while the decades that followed were not without their challenges, the spirit of that first visit is with us today — the same sense of possibility, the same hope for the future. White House announced via the Associated Press that whitehouse.gov is now running on Drupal, the open source content management system. That Drupal implementation is in turn running on a Red Hat Linux system with Apache, MySQL and the rest of theLAMP stack. Apache Solr is the new White House search engine. This move is huge win for open source movement and to bridge the digital divide amongst all of us who can benifit from technology. This is one step forward for all the people of the world. If government can adopt open source technologies and web 2.0 it would truly make a more democratic society.